*Water flow rate: 0.1-500 ton/hr which can meet with different water capacities. *Warranty: 10 years warranty for stainless steel housing, other components are 1 year. *Chamber: Internal & external polishing mirror chamber with high brightness for greatly improved UV intensity and sterilize effect. *Thickness: The thickening design of chamber which is strictly tested air & water pressure before shipping. 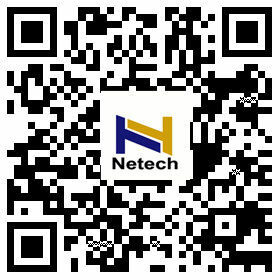 It can withstand 0.8 Mpa, and fully prevents from water leakage. *Lamp: Use imported low-pressure but high-strength mercury lamp, which has 9000-13000 hrs service life(Max); assorted with high-efficiency electron ballast, it improves product service life and effect, so that the sterilizing rate up to 99.99%. 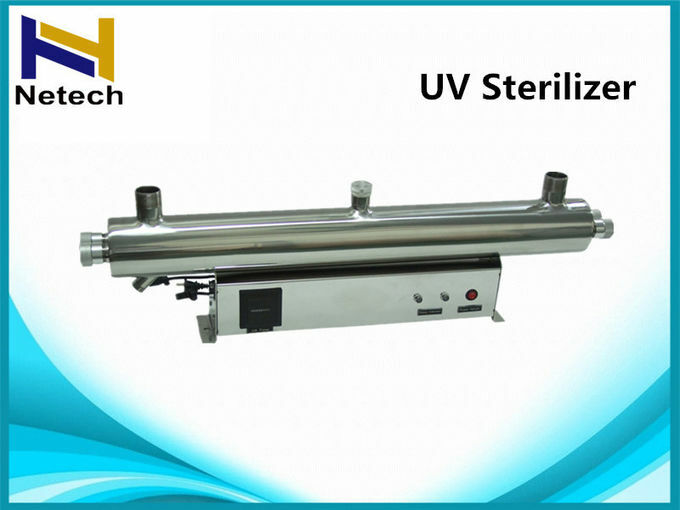 What is an UV water sterilizer? The UV water Sterilizer is a water filtration device that uses an ultraviolet light bulb to kill microscopic organisms that are free floating in the water. Parasites, viruses, algae and bacteria (good and bad) are the type of things that are "killed" after passing through the ultraviolet sterilizing unit. UV sterilizer devices can be used on swimming pools, in liquid factories (think beer) and in the home aquarium using an aquarium UV sterilizer. Some large water purification centers employ some sort of UV sterilization on the outgoing water. These sterilizer units are also sometimes used in outdoor ponds to help control algae growth and they seem to do a decent job. When using a UV Sterilizer in a home aquarium, the UV unit should be placed last in the filtration line. You want to first filter the aquarium water through your mechanical filter and then run the water through the UV device before returning the water to your fish tank. By first removing the solids in the aquarium water with your mechanical filter (canister filter, etc), you are helping your UV unit to attain maximum operational efficiency. 1.Having 10 years production experienced .We are trusty business partner. stage of production, from the incoming raw materials to the finished product. 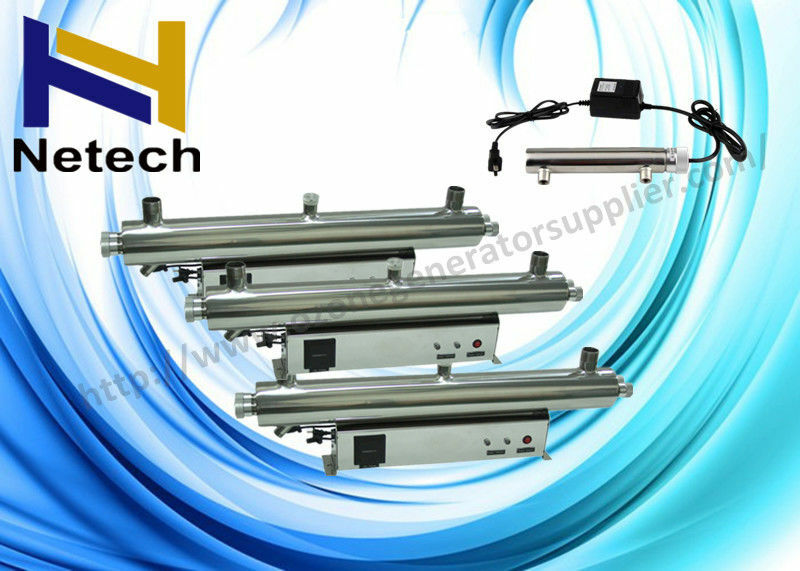 3.NT-UV Production Capacity: 1000 pcs per month. or air treatment spare parts. Distributors Offer : Welcome to be our distributor .